If you haven’t heard by now, GNCC has finally come forward and announced that they have removed UTV racing from their 2019 schedule. This news doesn’t exactly come as a surprise; we’ve been forecasting this for several months on our podcast and several other sources predicted the same. Many racers, however, have been holding out hope that it was all a big hoax and that somehow all of the inside sources were wrong. Well, just like the inevitable breakup of a high school romance, knowing something is coming doesn’t take away the sting when it actually happens. Facebook and Instagram have been littered with posts of race prepped UTVs for sale since the news broke Friday. The nervous hand wringing and volume of questions about the future from befuddled drivers is reminiscent of a liberal arts college graduate experiencing their first job search. If GNCC isn’t around, then what’s a driver to do? Fear not brothers and sisters, there’s plenty of good XC racing to be had! If you aren’t sure where to find it here in Midwest we’ve compiled a list of options for you. Keep in mind there are more series than we’ve listed here, so if you’ve got the itch to race, sharpen up those google skills or start asking your local racing contacts and you’re sure to find something. This is a young series in its second season, but they are growing rapidly and know how to put on a compelling UTV event. The track layouts are designed exclusively for UTVs, so the woods have a little more elbow room than the typical tight XC track. They also feature generous motocross and open field sections as well. UTV classes race separately, so you don’t have to worry about your Open class turbo machine getting stuck behind light class lap traffic later in the race. A long standing, well established series with bike, quad, and UTV racing over a full two day weekend. UTVs race Saturday afternoons on well prepped, thoughtfully laid out tracks. UTV turnout is usually very good, with many events rivaling what you’d find at a national event and some stiff driving competition that will definitely challenge your racing skills. 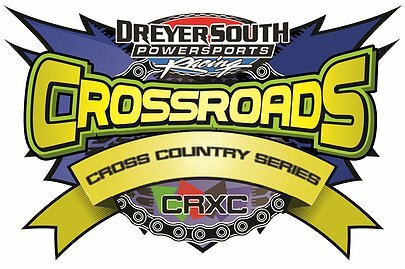 Another well established Indiana series with bike, quad, and UTV races that take place over a full two day weekend schedule. 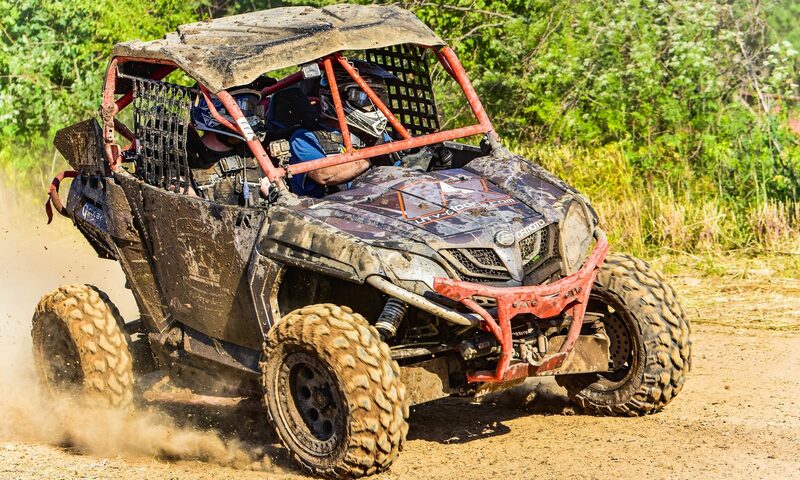 UTV races take place Saturday afternoons on weekends that don’t overlap with IXCR, so you can easily race both series. Be prepared for tight, technical track layouts that will challenge your driving skills, but in a family friendly environment that will ensure that your spouse and kids will have a great time as well. With a solid 25+ UTV turnout each race, you definitely won’t be racing by yourself. Three series not enough for you? How about a fourth option? Crossroads has been around for several years now and is steadily growing in numbers. Much like IXCR and MWXC, they offer a full complement of bike, quad, and UTV racing all in a busy two day weekend format. UTV numbers are typically lower than the other series mentioned here, however the level of competition is solid and you owe it to yourself to make it out to a CRXC event and see what they have to offer. And there you have it folks. Four solid racing options right in your back yard, assuming your back yard is in the Indiana/Illinois area. Again, this is by no means an exhaustive list of what’s out there. With a moderate amount of Google and Facebook searching you are bound to turn up quality racing happening in your area. 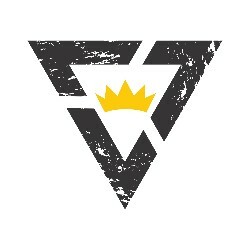 Also, stay tuned to this blog. With GNCC bowing out of UTV racing next year there are many other plans in the works. Trust us, 2019 will be a great year for UTV racing. Now go pull that ad you placed for your racing buggy. You’re going to want to hang onto it.